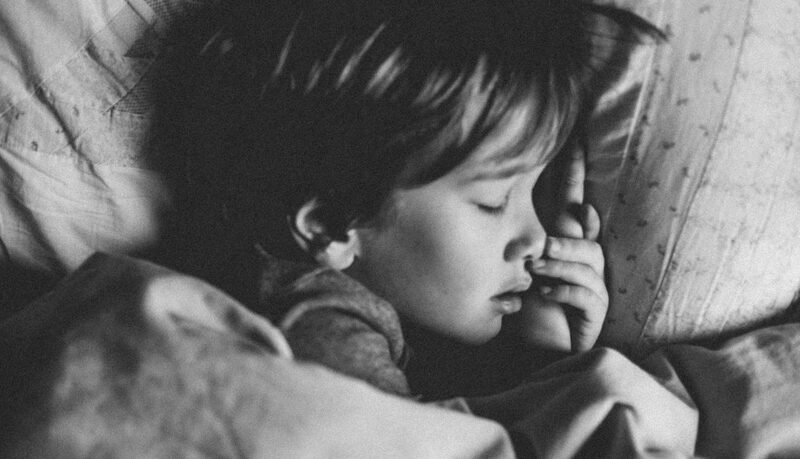 Previously, we discussed how a lack of sleep affects toddlers’ self-regulation skills, and the impact that could have on their later preschool experience. Research on sleep shows that children who do get enough sleep are more likely to retain what they learn. In 2013, in a study conducted at the University of Massachusetts at Amherst, preschoolers were shown 9 or 12 cartoon images on a grid during the morning; then they were tested on the locations of the images in the afternoon and again the next morning. Preschoolers who napped after playing the memory game recalled 10% more of the images’ locations in the afternoon compared to children who did not nap afterward. They also outperformed their non-napping peers by a similar margin when asked to recall those locations the next morning. In 2017, a University of Arizona study showed that 3-year-olds “who napped after learning new verbs had a better understanding of the words when tested 24 hours later” compared to children who didn’t nap. The researchers taught the children two made-up verbs and showed them a video of actors performing actions to go with those verbs. Twenty-four hours later, when the children watched videos of different actors doing the same actions, the children who napped were better able to identify which action went with the verbs they had learned before. For parents, the Cleveland Clinic offers valuable advice on helping your preschooler get the sleep she needs. Set aside an hour or so each day for napping or, if your child no longer needs to nap, quiet time for relaxation. Maintain a regular schedule for bedtime, waking time, and nap/quiet time. Follow a consistent bedtime routine, with calming and enjoyable activities starting 30 minutes before its time to go to sleep. Make sure the bedroom is quiet, sufficiently dark, and comfortable for sleeping. Screen use—televisions, phones, tablets, etc.—should not be part of the bedroom environment. Limit your child’s food and drink right before bed, and make sure any food or drink consumed doesn’t contain caffeine. Tuck your child in for the night while she is sleepy, but still awake. This will help your child to fall asleep on her own. Give your child a favorite stuffed toy or blanket for comfort. If your child has a nightmare or calls out to you, respond and gently calm her, and then return her to bed and let her fall asleep again.